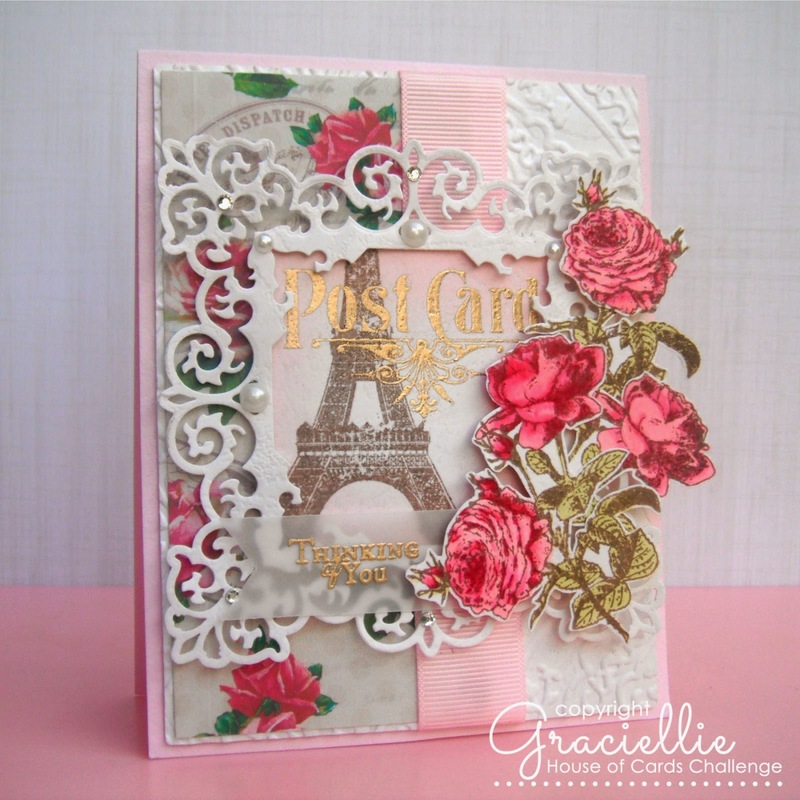 I was inspired on both the challenge theme and my new stamp set Parisian Postcard. Since I just got the stamp set, I enjoy thinking of different ways of using it. This time I framed the Eiffel Tower and fussy cut the beautiful vintage flowers to decorate the frame. 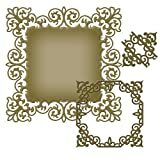 I like the romantic design this card has and the dimension and texture I was able to add to it. I have mentioned before here on the blog that I designed this patterned paper to match this stamp set. It was released as a freebie for a while and now it’s available here, in case you don’t own it yet! I hope you liked my card and feel inspired to join us this month at House of Cards! I can’t wait to see what you create! This is just stunning. Gorgeous design. Beautiful Gracie! Love the way you used the die cut frame and the flowers are so pretty! A lovely blog with beautiful cards ! Grazie for your visit ! Hi Graciella! I love your framed card! That little touch of vellum is perfect! Have a great day. OMG- the work you put into this card is amazing! This is stunning! So pretty and creative! I like the mix of different techniques you used. This turned out so elegant. Gracie this is gorgeous. Love that beautiful die and how you have framed your stamp image with it. By the way, your stamp set design is fabulous. Love it. Gorgeous card, the vintage feel is fab, love it! Very beautiful! I love everything about this card! The background, flowers, paper, all so lovely together! Gorgeous card. I love the gold embossing and pearls! Stunning!! looks very classy and elegant. Graciellie, que lindo o seu trabalho! Adorei conhecer. O detalhe das pérolas ficou excelente. Parabéns! Your card is both gorgeous and elegant! Thanks for joining us at My Sheri Crafts. Beautiful card, love the frame with the post card stamp behind it. Thanks for linking up with us over at myshericrafts this week. I LOVE all the pretty details in your card! It's beautiful! Its a please to see your project!!! Love your card! Love your style! My, my, my Gracielle. This card is absolutely beautiful. I love the gold and those stunning flowers. What an elegant card, love the paper! What a beautiful card! Love all the details you've added. 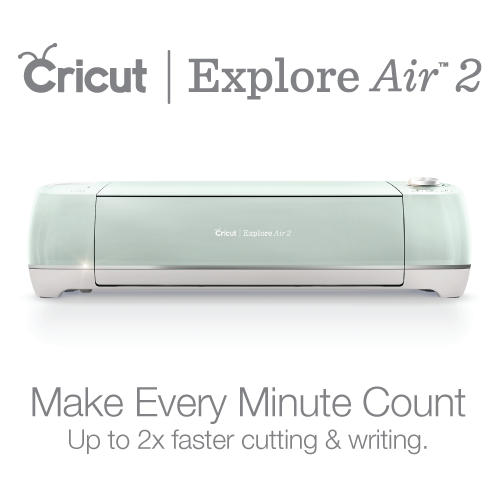 Thanks for joining us at Cut It Up. I agree – what a beautiful design. 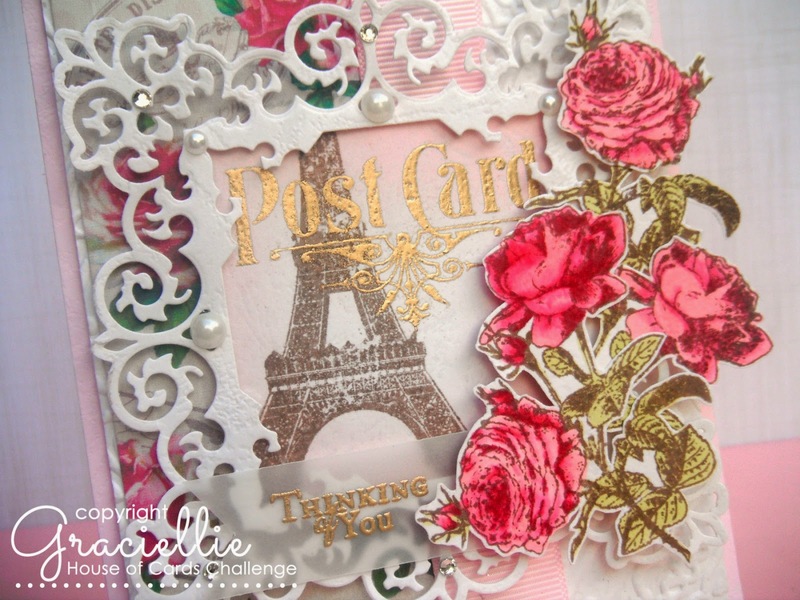 The roses and the Paris theme are perfect for our 'PS I Love You' challenge over at Fantasy Stampers – thanx for sharing. Such a pretty romantic looking card, I love the die cut frame. WOW! A most elegant, classy, detail-rich card. Incredibly beautiful and romantic! Thank you for sharing this gem in the Inkspirational gallery! Oh Gracie, this is just lovely! I so love the design and those fabulous roses! It is so elegant! Thank you so much for joining the Layers Challenge at the Addicted to Stamps Challenge Blog! This is a lovely romantic card, your papers and stamps look great on this. Gorgeous, fabulous details. Thanks for joining us at Great Impressions. Gorgeous creation, Graziellie! 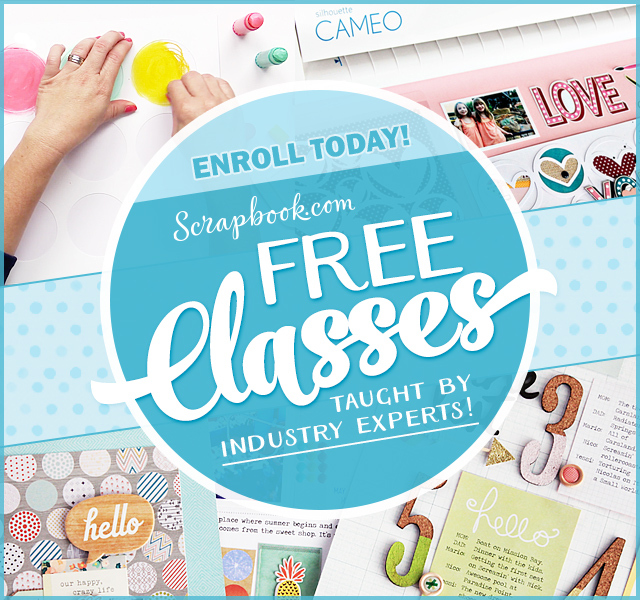 Love the colors, the golden embossing and all the beautiful things you added! Absolutely fabulous, Graziellie! Makes me want to go to Paris! Wonderful card hunnie! 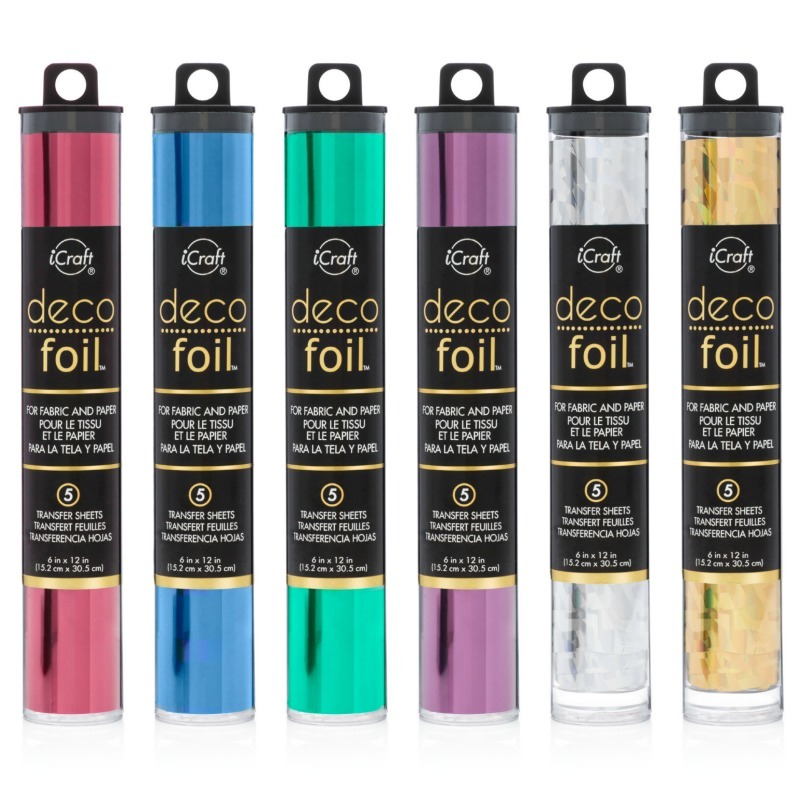 Thank you for linking up with Docerela this week. We hope that you join us on the next challenge. Great pic of you so cute! Seriously, this card is so swoon-worthy! I love the touch of gold with all of pinks. Fantastic! Your card is always so pretty and sweet Graciellie. This is too.